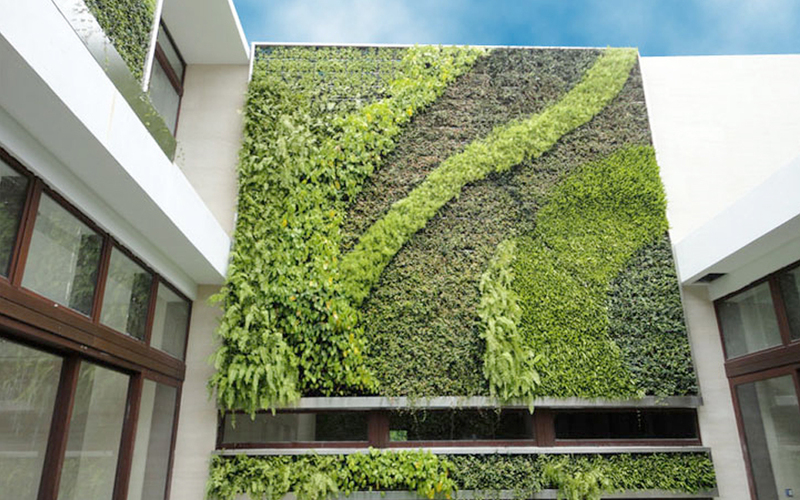 Natura provides high performance eco-friendly plant features, which offers the lush appeal of nature’s greenery and blooms on compounds, building facades and any indoor space. Providing a full range of plantscaping services from design, manufacturing and installation to complete maintenance programs as we have the experience to know how to make them successful. 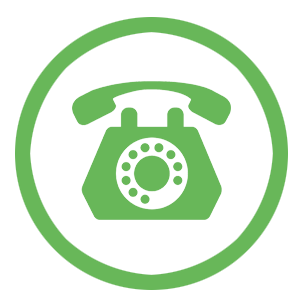 We provide knowhow on a wide range of plants, flowers and biophilic elements with options to fit your style and budget. Moss Installations is the world’s 1st zero maintenance green solutions, it requires no irrigation or plumbing and never has to be watered. They survive best in an air-conditioned environment. Natura’s raider moss turns bland interior spaces into something lush and stunning. 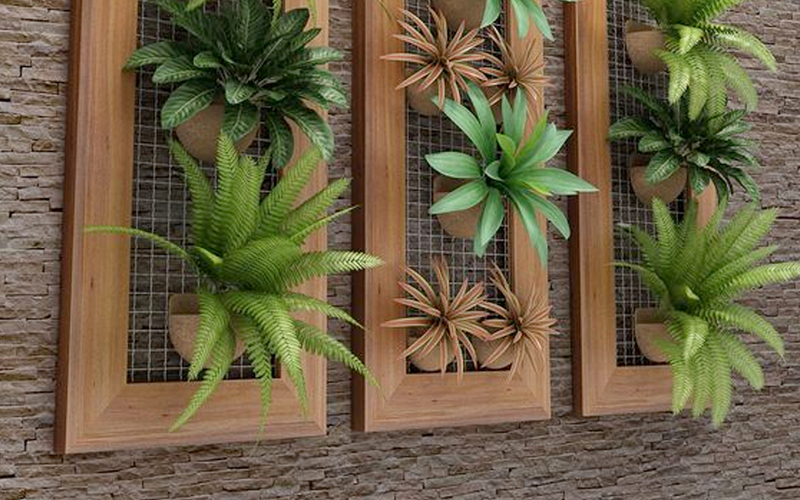 With Natura’s Flag ship green wall, you can get 16 plants per SFT. The main function to all our green wall solutions is low maintenance and high performance and are tailed to fit every requirement be it planting ascetics or your budget. 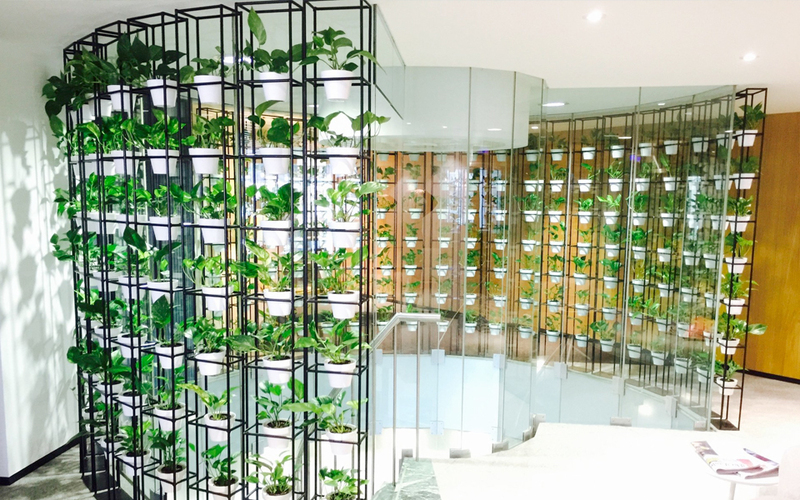 These plant systems are great for air purification and to add a lush biophilic appeal to a building faced or indoor space. Be it a residence, office or public space we can make unique and beautiful vertical gardens from floor to ceiling customized to any built-up area. The entire wall can be covered with lush greenery or we can use different biophilic materials and fabricate fascinating plant features into the space. We love combining a designer’s idea with our plant technology to create unique plant features. 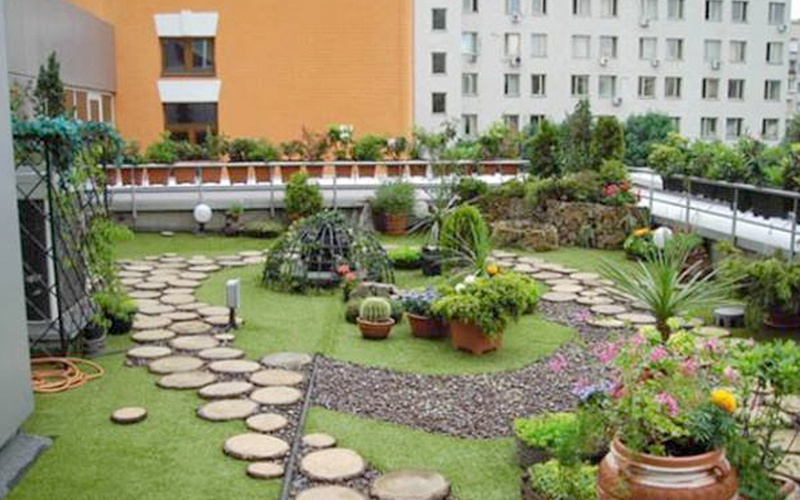 All are vertical garden systems come with automated irrigations and leak or drip proof technology. 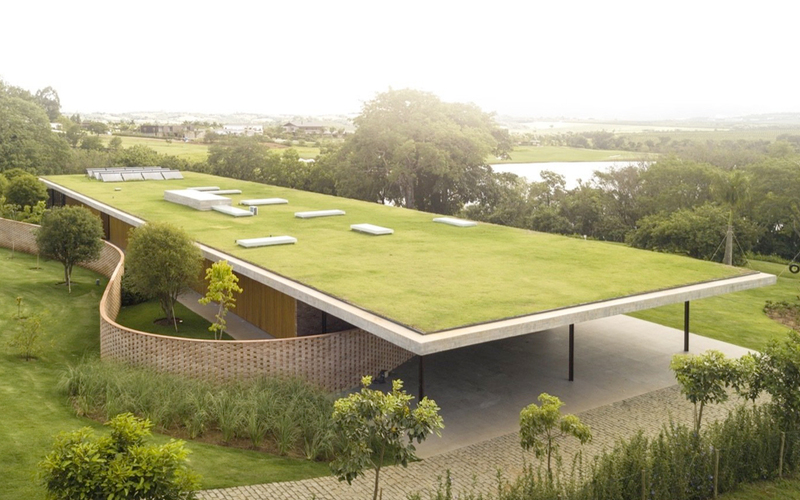 Natura's Green Roof system covers the roof of a building partially or completely with vegetation. 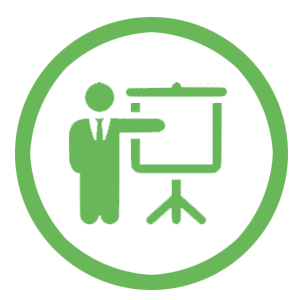 This lightweight system (10Kg’s) can be easily retrofit on existing structures and customized to any area or shape which helps reduce internal temperature by 6°C. This system requires 10 times lesser water as compared to regular lawns and easy to maintain with a quick installation process. 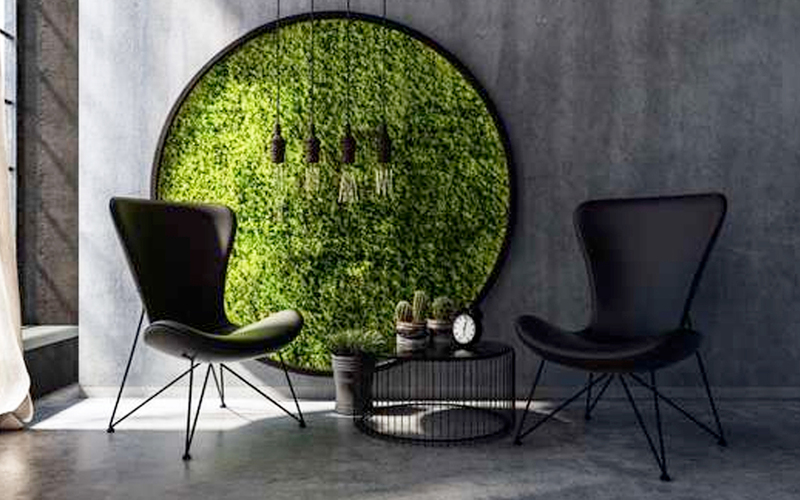 Plant Frames are creative living wall decor that also help keep your indoor space healthy and utilize vertical walls outdoors. Astatically designed to bring in a custom artistic appeal to a wall. 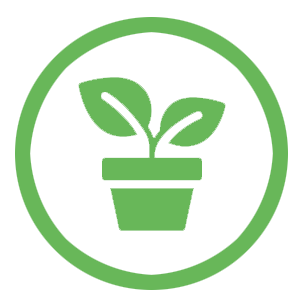 Plants are pre-grown and framed, ready to install when required. Green screens when installed indoors can act as great ways to separate spaces without a wall. 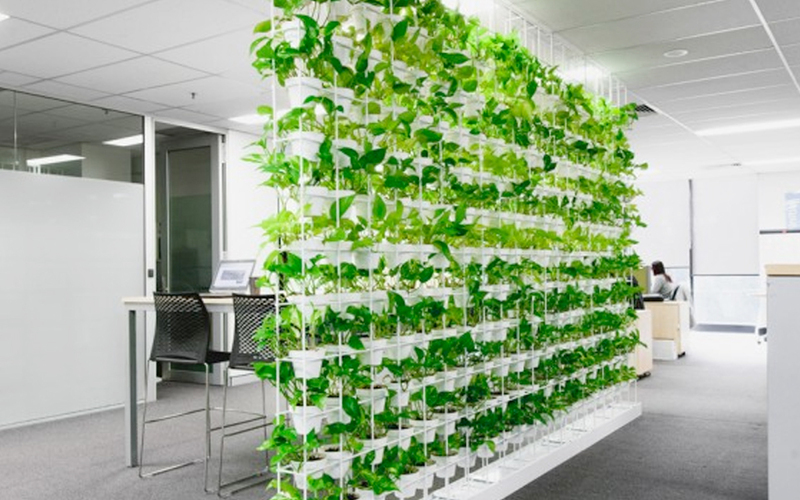 Perfect to substitute office cubicles and bring in plants utilizing vertical dead spaces. 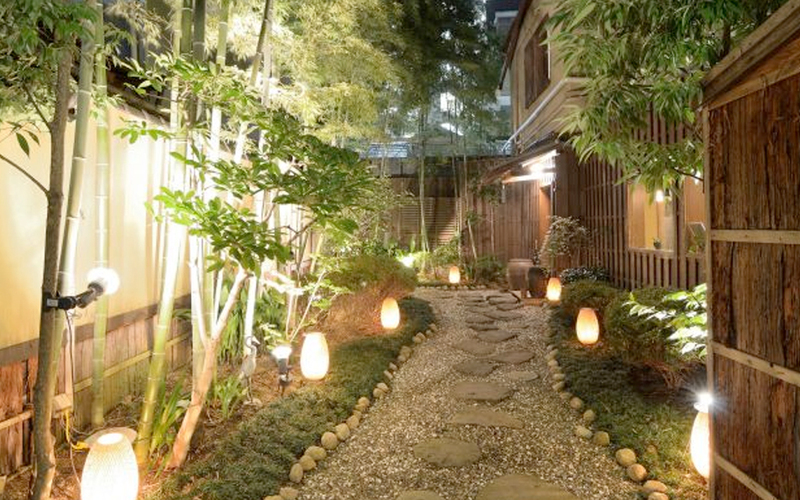 This system can be installed outdoors as well to cover areas that one would like to hide. 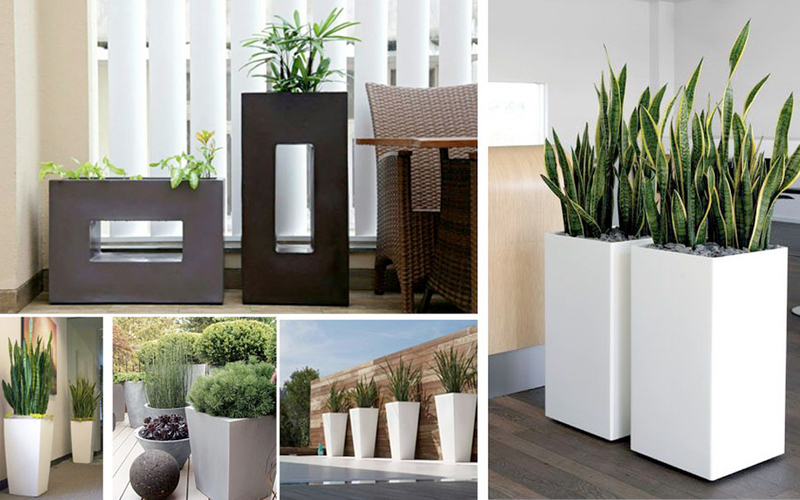 Natura FRP planters are designed to add an astatic character to a green space by adding different pops of color/texture or maintaining a sophisticated uniformed look in a space. These planters come with a drip proof capillary function. Making it easy to maintain and perfect for spaces that do not have a natural drain.